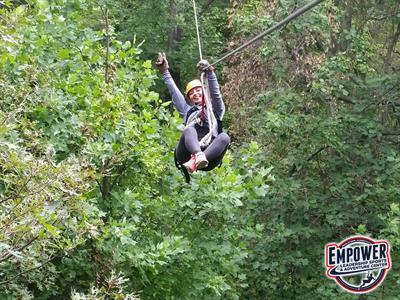 Thrilling zip lines, exciting adventure obstacles, and zip line egg drops for adventure prizes from EMPOWER! 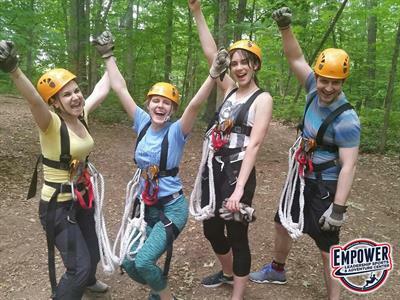 Gather your family and friends for an Easter Weekend Adventure like no other! 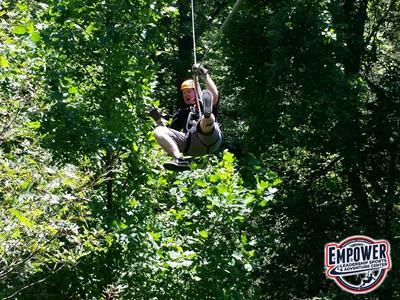 Use code "EMP10" and save $10 per person! 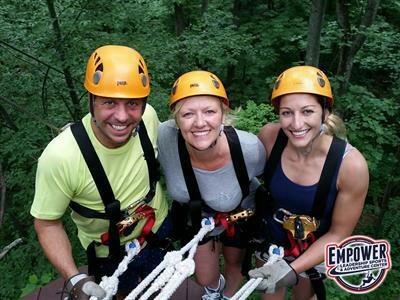 Normally $45--Use code "EMP10" and save $10 per person!